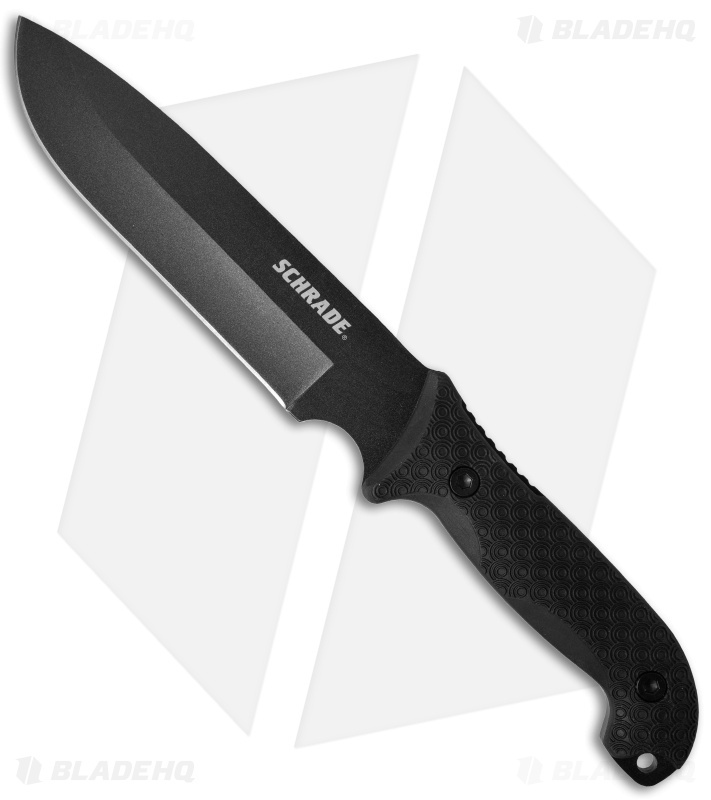 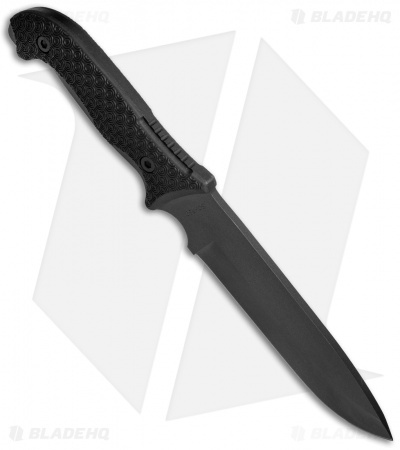 The Schrade Frontier SCHF52 fixed blade features full-tang heavy duty 1095 steel construction and an ergonomic handle design with ring textured black TPE scales. 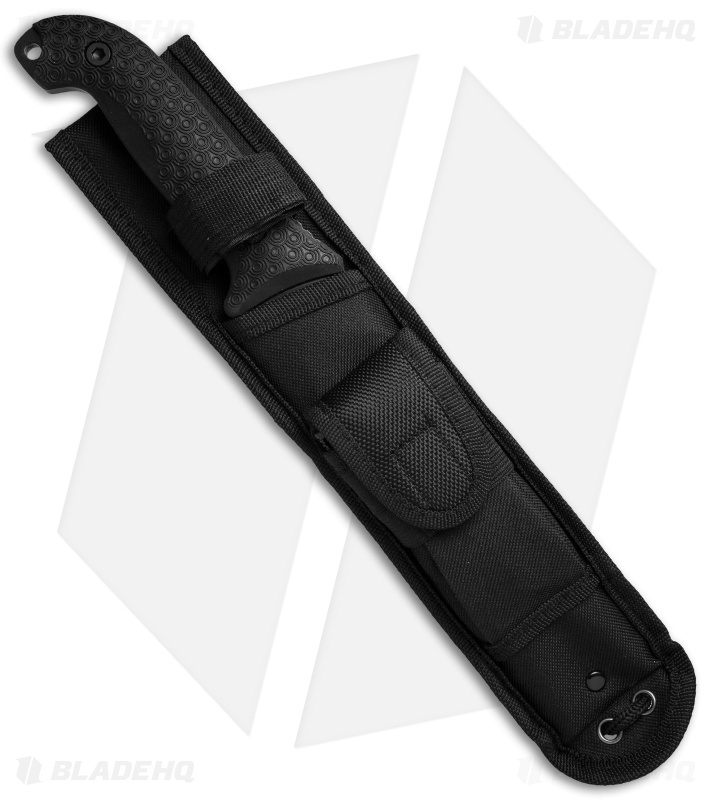 This knife was designed with extreme wilderness survival situations in mind. Tough 1095 carbon steel blade stands up to hard use. Ring textured TPE scales offer a superb grip. Nylon belt sheath for comfortable carry. Included sharpening stone and ferro rod.